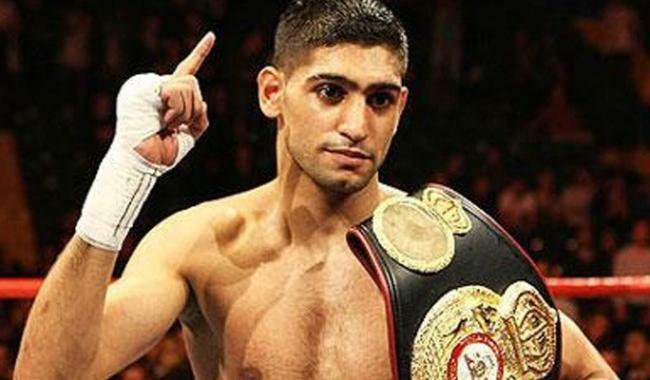 MANCHESTER: British-Pakistani boxer Amir Khan on Friday said that he is up and ready to coach Pakistani boxers for the Asian Games scheduled to take place later this year in Indonesia. In a video message, the 31-year-old announced that he would be visiting Pakistan on May 7. The boxing star, who recently made an impressive comeback into the ring after knocking out Candian boxer in 40 seconds, said that he wished Pakistani boxers would also win gold in global competitions and make the country proud. For this purpose, Amir is willing to offer his services and coach Pakistani boxers for the Asian Games that are to be held in August this year.